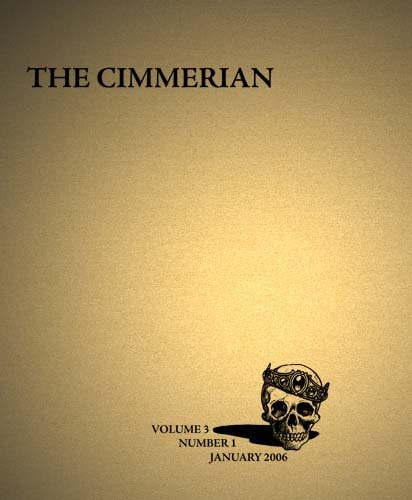 THE CIMMERIAN is published in two editions. 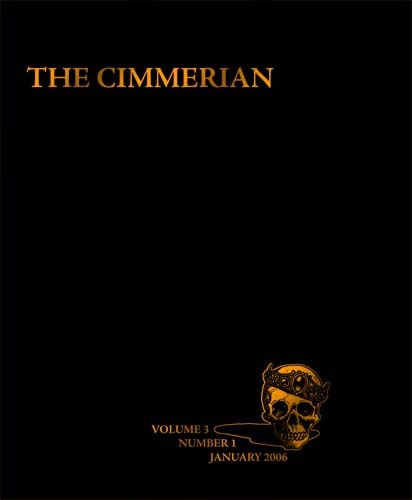 The deluxe edition, numbered 1-75, uses a black linen cover with foil-stamped gold text. The limited edition, numbered 76-225, uses a gold cover with solid black text.